Alice Mistlethwaite has been packed off to an unusual boarding school in Scotland. Faber Children’s have created ‘The Great Library Orienteering Challenge’ for children to enjoy discovering new things like Alice. The fantastic activity sheet asks children to solve a mystery in the book by using clues to find books in their library. The publisher would love to see how you use this activity. 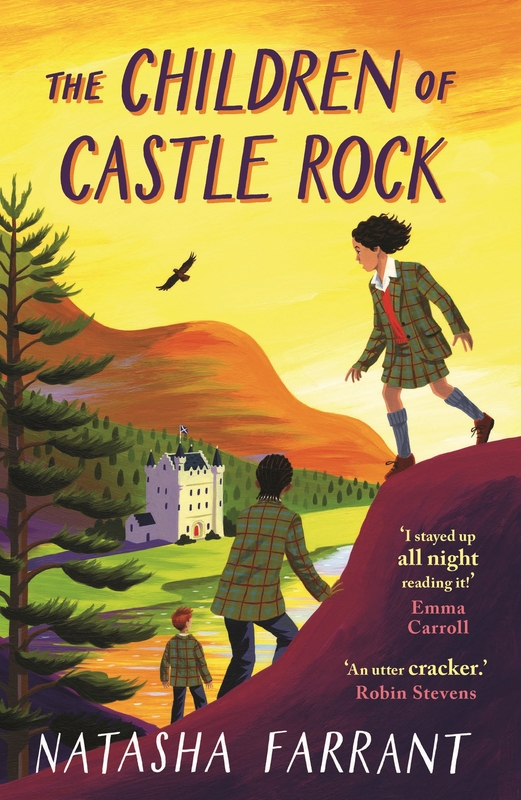 You can do this on social media using #CastleRock by tagging FaberChildrens, readingagency and the author @NatashaFarrant1.